As Executive Director of Bach Collegium San Diego since 2015, Abigail McKee has overseen tremendous audience growth, community engagement, and infrastructure development. Additionally, McKee provides consulting services to a number of clients, including Baroque Chamber Orchestra of Colorado, Damask Ensemble, the city of Encinitas, The Hutchins Consort, Third Coast Baroque, and more. She recently produced American Bach Soloists' concert film of Messiah. Prior to her work at Bach Collegium San Diego, McKee worked as Director of Cultural Events at San Francisco's Grace Cathedral from 2010-2014, where she directed and produced artistic and cultural programming, collaborating with actor and playwright Anna Deavere Smith, artist Anne Patterson, cellist Joshua Roman, playwright and activist Eve Ensler, the Choir of New College Oxford, American Bach Soloists, and others. Other past positions have included instituting education programs at Stern Grove Festival Association and working at San Francisco Ballet. 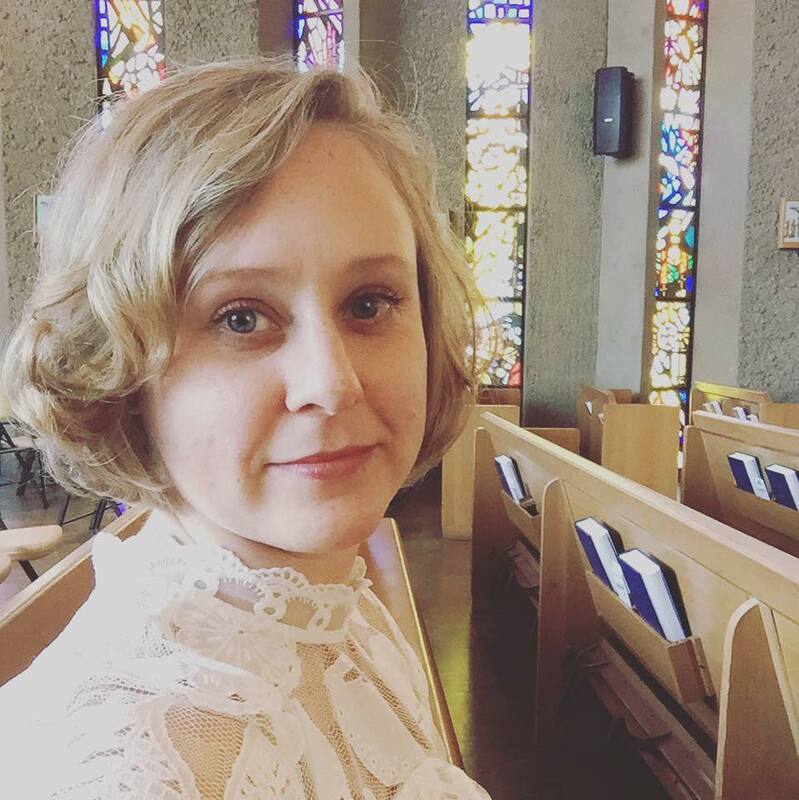 Abigail McKee has been awarded fellowships and prizes by the Presser Foundation, the Music Academy of the West, the Aspen Music Festival and School, the Sarasota Music Festival, Rice University, the John Philip Sousa Foundation, and the University of South Carolina. An accomplished flutist, McKee holds an artist diploma from the San Francisco Conservatory of Music, a master's degree from Rice University's Shepherd School of Music, and a bachelor's degree from the University of South Carolina, where she was a McNair Scholar.